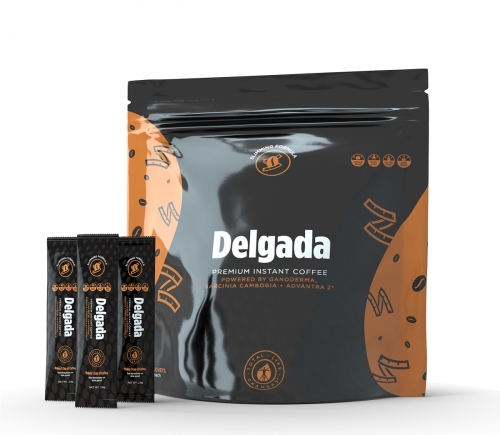 Chaga is the active ingredient in Café Latin style and contains numerous B vitamins, flavonoids, phenols, minerals, and enzymes. It is also one of the world’s densest sources of pantothenic acid. This vitamin is needed by the adrenal glands as well as digestive organs. 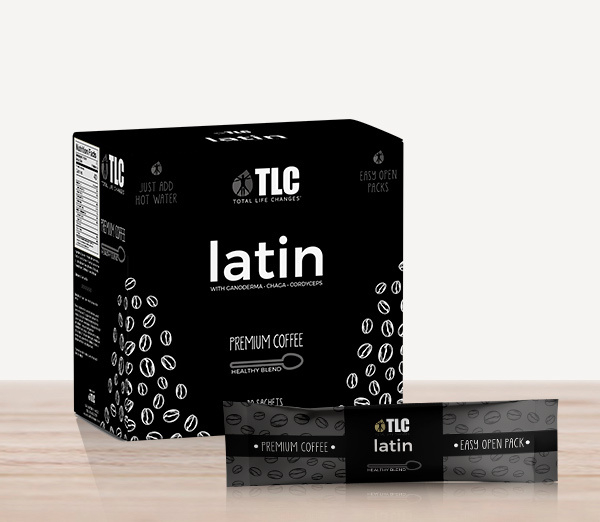 Café Latin Style includes Coffee Extract, Non-Dairy Creamer, Natural Cane Sugar, Caramel, and 100mg of 100% Chaga Extract. This highly-regarded tonic mushroom has long been used in traditional Siberian, Korean, Chinese, European, and Scandinavian herbalism. Chaga contains wild-source minerals including copper, calcium, potassium, manganese, zinc, and iron. This extract’s most potent ingredient is a special substance known as superoxide dismutase (SOD). Its function is to halt oxidation, and reduce the toxicity of a free radical referred to as “singlet oxygen”. This is the type of oxygen is responsible for oxidizing and damaging the tissues, which results in aging.